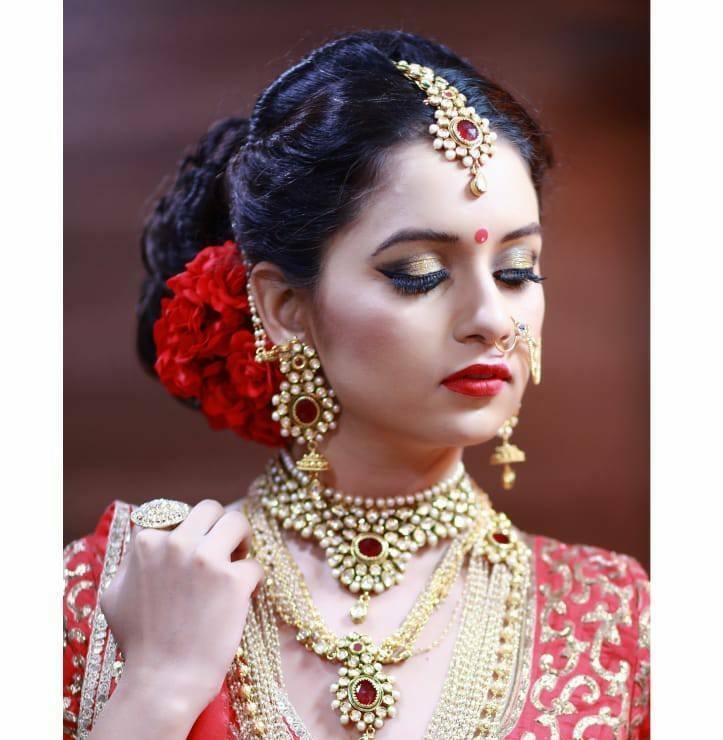 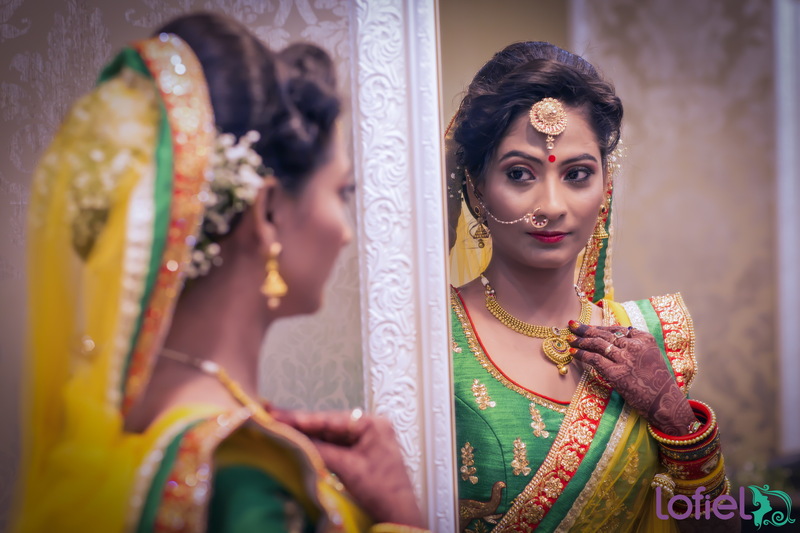 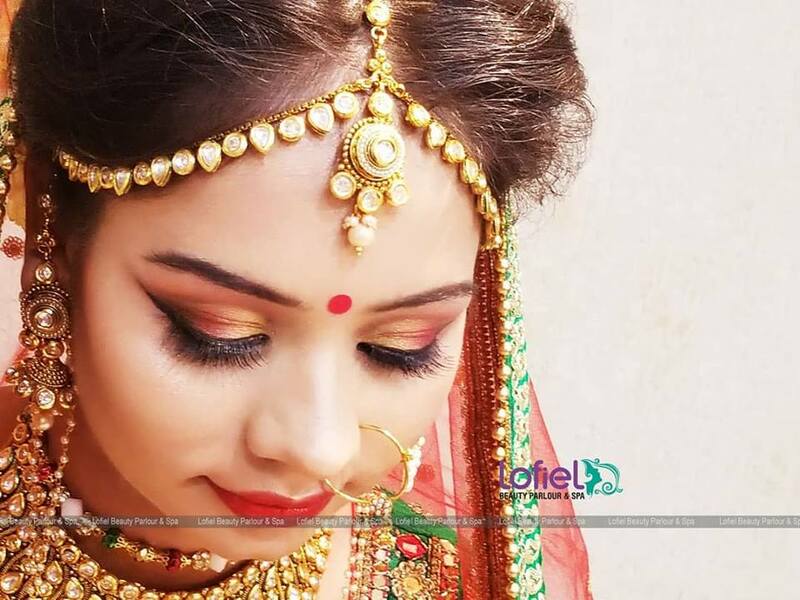 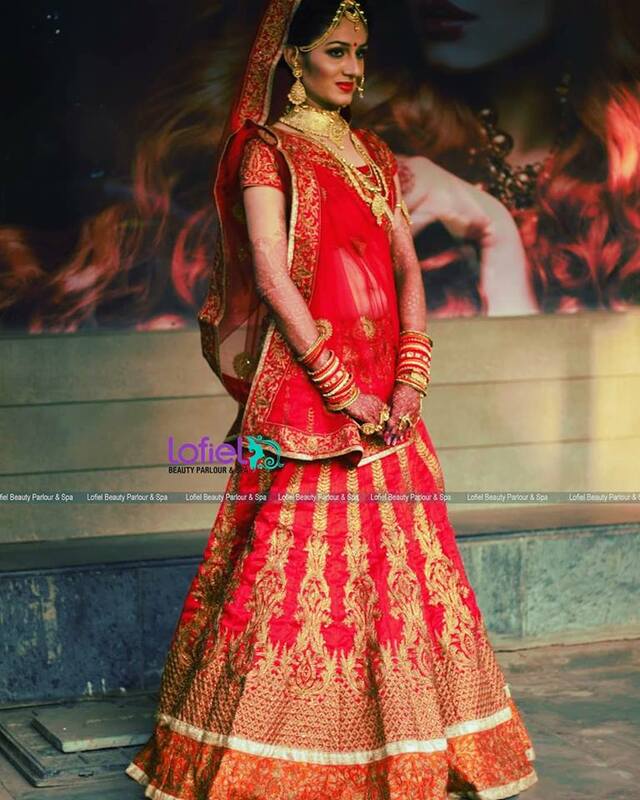 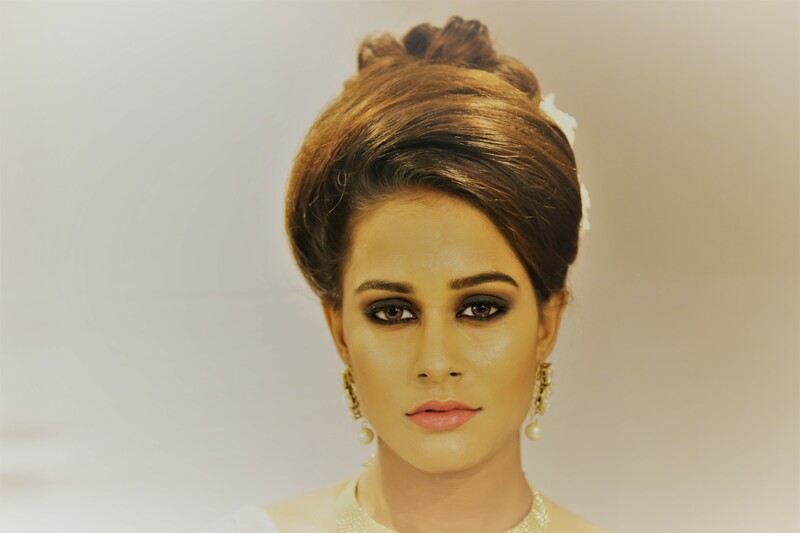 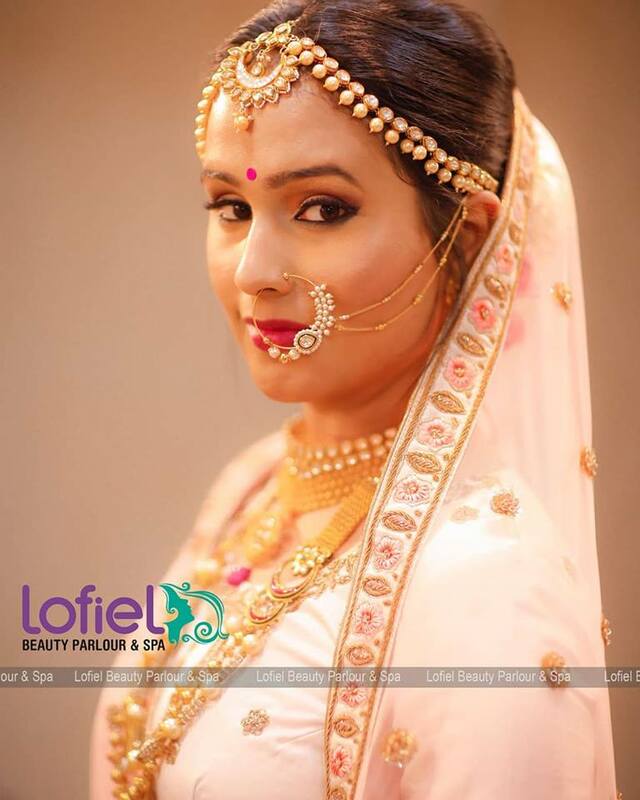 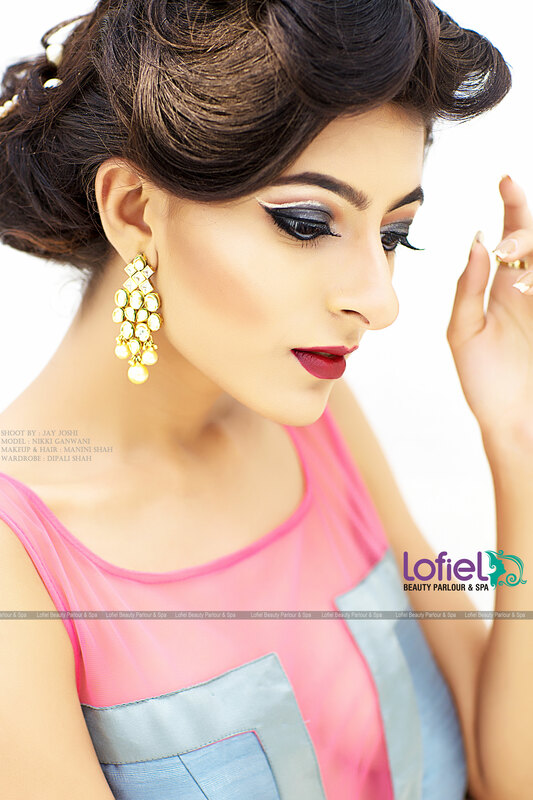 Manini shah has amazing expertise in bridal makeup, styling and hair. 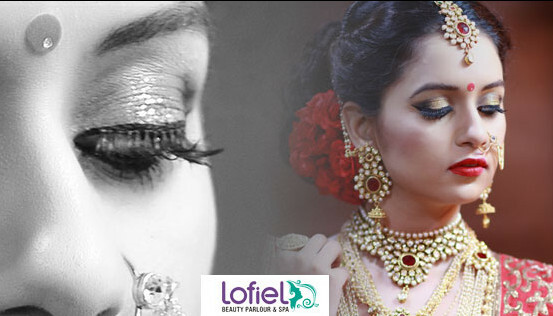 Lofiel is also wellknown name for sider packages, pampering sessions, nail extensions, hair and body therapies and a lot more. 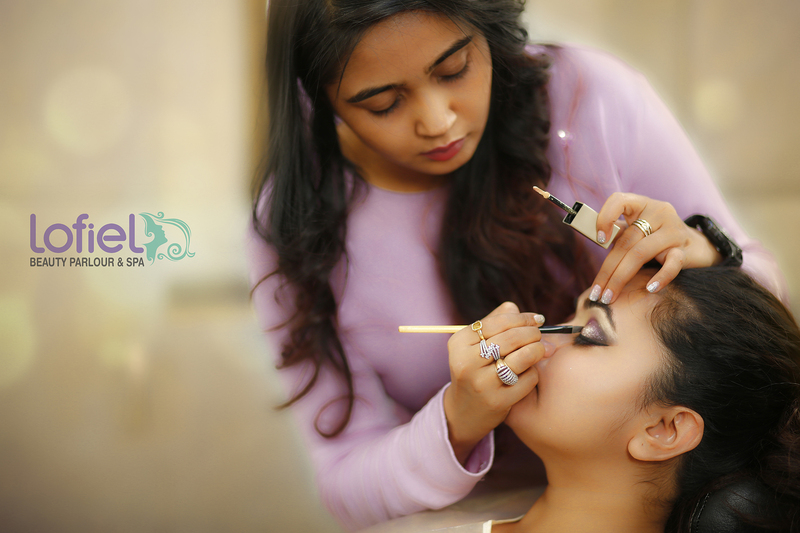 Expert in Bridal Makeup,skin and hair treatment , Hair cut and different hairstyle facilities like Keratin treatment,ironing, cramping, hot curl and tongs available. 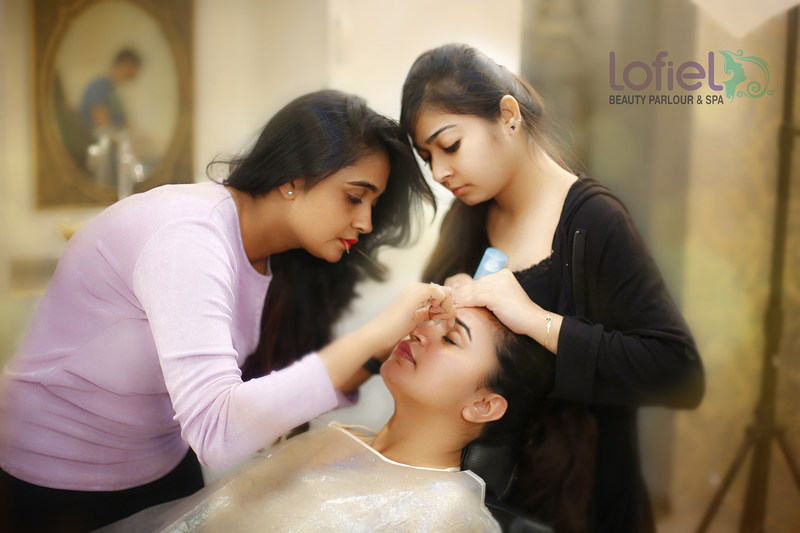 Shampoo, Conditioner, blow-dry services,Nail Art services etc.